Submit an online sitter request, which is posted on a job board for sitters to review. Review the requests on the job board and accept the jobs. Come back and request unlimited number of sitters every month! Need a date night, a pet sitter, or some time to run errands? Let BCS Sitters do the work for you! Do you love kids and enjoy babysitting? 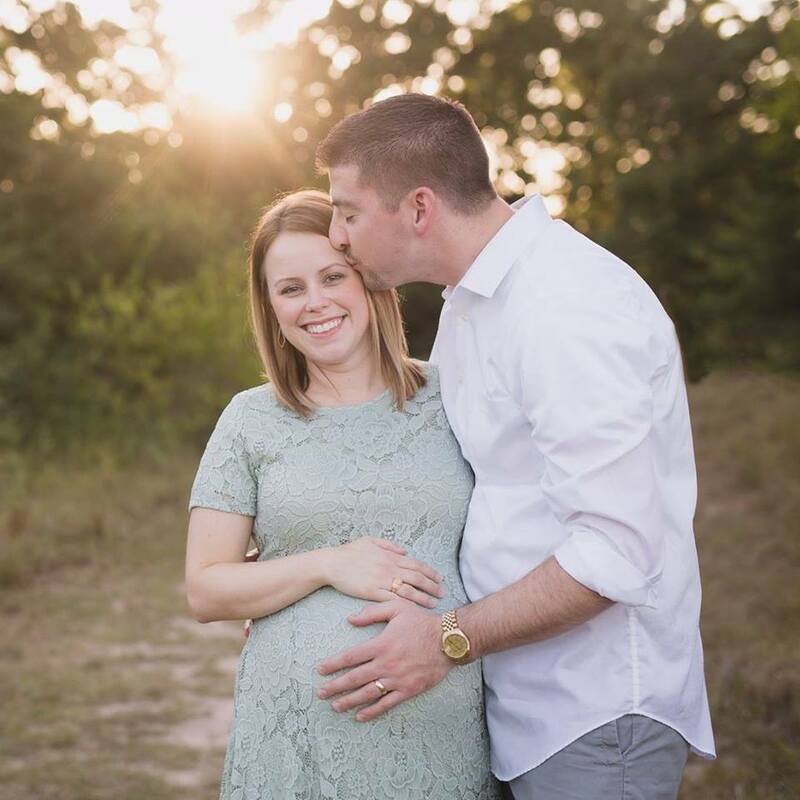 Do you want to get connected to families in your area? BCS Sitters may be a good fit for you!  Since 2012, our mission is to provide Bryan/College Station families a way to connect with local sitters who can assist with the care of their children, home, pets, and errands. Contact us today to learn about how we can make your life a little bit easier! I had been considering signing up for a subscription since the change of ownership, but was still on the fence. I was in a bind when my son came down with a fever and would be unable to attend daycare the next day, but I still needed to be at work. I immediately called Lindsay and she connected me with a sitter right away! Destiny showed up the very next morning (early, I might add!!) and cared for my son for the entire work day. She was happy to follow my instructions and quickly responded when I checked on them during the day. She was wonderful with my son and even obliged a few thousand scratches to our beloved dog! BCS Sitters was definitely a HUGE help in my situation! I look forward to working with them again! I have been so pleased with BCS Sitters! I have booked multiple sitters and each has been so great! They text me as soon as they book a job to make contact with me and then follow up again before they come, and each one has been so polite. One even asked to come by before the day she was scheduled to sit just to meet me and the kids. 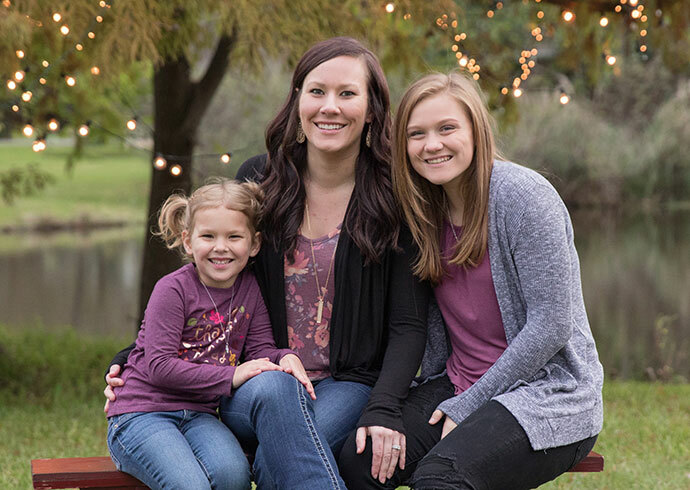 Most of the girls who have sat for me, already work in daycares or preschools or have been nannies, so when I leave my kids, I feel like they are in such capable hands. I love that the owner background checks and interviews not only the sitters, but also background checks and visits with each family who signs up so that we have the best possible environment for both. My kids have had a great time each and every time I've booked a sitter. I'm so glad we have a service like this in our town! I have used BCS sitters several times and have had a great experience. My kids have loved all the babysitters and wanted them to come back. I have also had a great experience with the owner Lindsay. She stays on top of all the request and has been very responsive to me when I was in a bind. I highly recommend BCS sitters and will use them in the future. I signed up with BCS Sitters for a trip to College Station for a football weekend. Utilized one of their sitters for 6 hours on a Friday night and had a great experience. 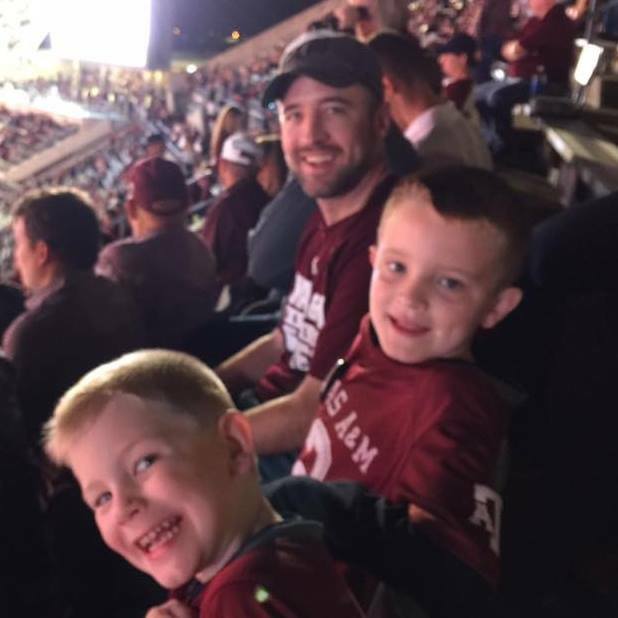 My boys loved the sitter, and the website made it really easy to find and book a sitter. I will definitely use the service again for future trips to Aggieland. The sitters provided through this service are NOT employees of BCS Sitters, but are independent contractors. BCS Sitters is not responsible for any actions or inactions of the sitters. The sitters do not represent BCS Sitters. © BCS Sitters. All photography courtesy of JML photography.